Most security professionals started their careers in other fields. Common backgrounds include work in policing, the military, and technology. As they move into more senior positions, knowledge and skills gaps can develop. Developing these capabilities on the job, or at conferences, isn’t always possible, says Gips. Instead, ASIS offers the Wharton/ASIS Program for Security Executives: Making the Business Case for Security to its members each year. 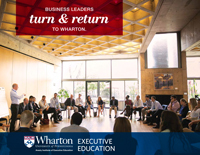 “We can teach the security-related content, but we trust Wharton when it comes to higher-order business skills,” he notes. 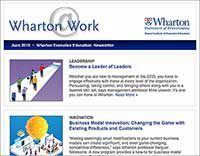 “Competitor organizations also offer executive development programs,” says Gips, “but Wharton is at the top of the food chain. The quality of the program matches the school’s reputation.” Wharton’s custom program team developed leadership content specifically for ASIS; topics covered in the week-long program include critical thinking and decision making, value creation, marketing, leading and managing change, and negotiation and persuasion. It is the negotiation and persuasion session that most participants say they are able to put to immediate use. Based on his books Bargaining for Advantage and The Art of Woo: Using Strategic Persuasion to Sell Your Ideas, the day-long session is taught by Wharton professor G. Richard Shell, a leading expert on the subject. Shell’s methods are based on knowledge of self and others rather than on simple concepts like “win-win,” and involve key habits and methods that can be used in any situation. One participant, a senior security manager at a U.S. pharmaceutical firm, says he used what he learned to refine an important pitch to his company’s executive steering committee. 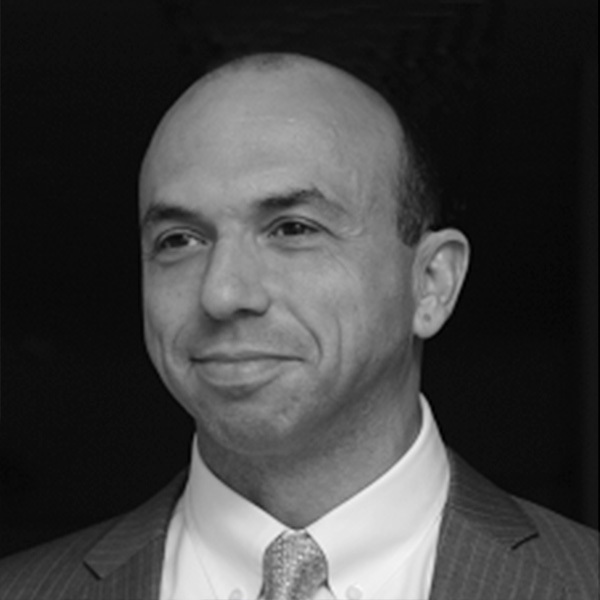 Before leaving for Wharton, he created a presentation on the value of executive protection. “My approach was to highlight how they were big targets of criminals and to play on their concern for their physical safety,” he says. But upon his return, he reworked it, focusing instead on the business impact of losing a top decision maker and the resultant financial and reputational risk. “Putting the cost of the proposed program in the perspective of financial loss made my case much stronger,” the manager says. In fact, the case was so persuasive that the steering committee asked security to implement an executive driver program within two days. And the steering committee, which previously questioned the value of some security programs, also expanded executive travel security to more areas of the world. His success story is not unusual, according to Gips. 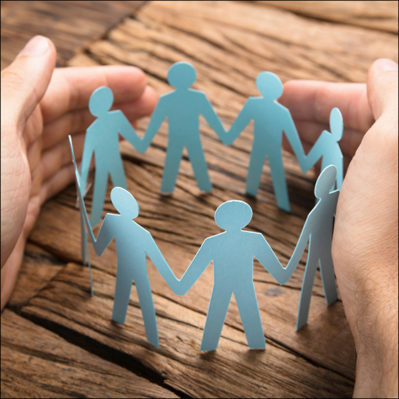 He says he routinely hears from members who take the program that it is one of the most valuable benefits of ASIS membership.